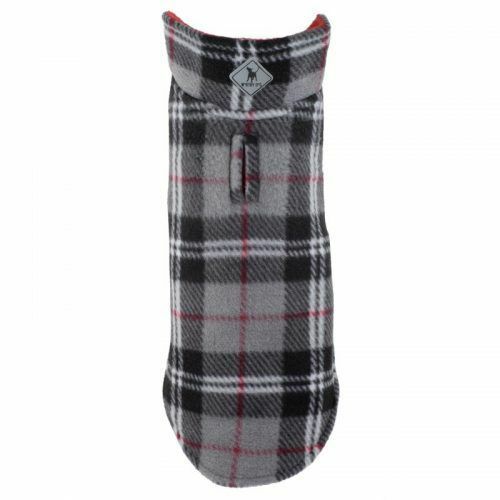 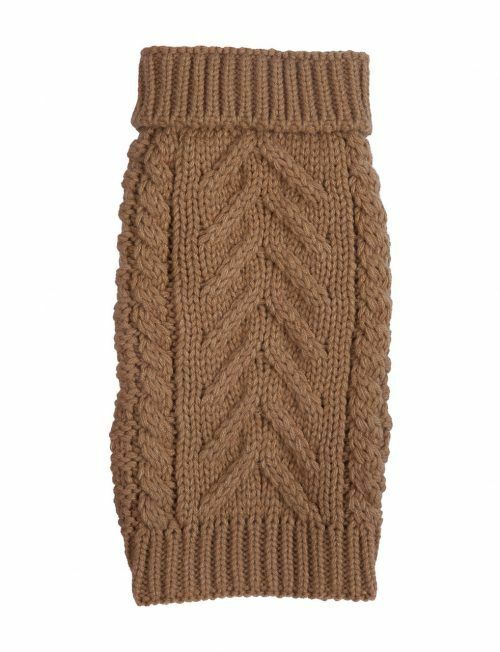 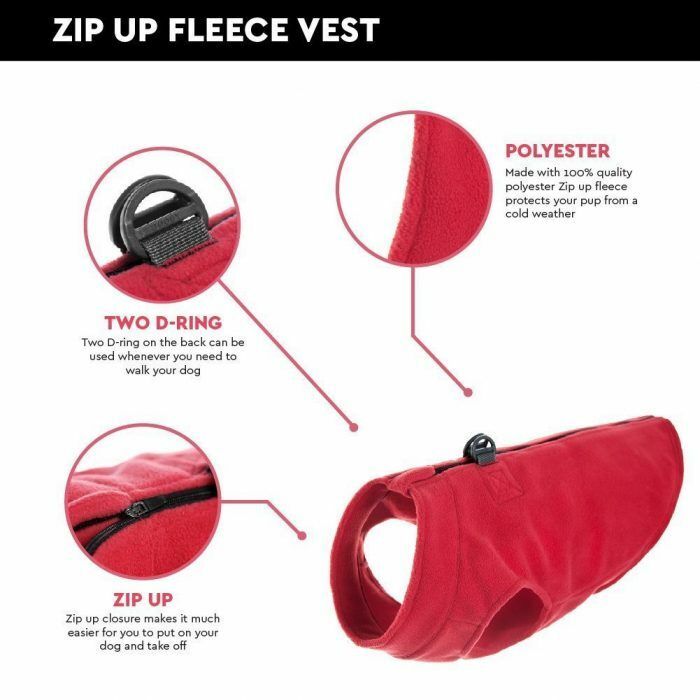 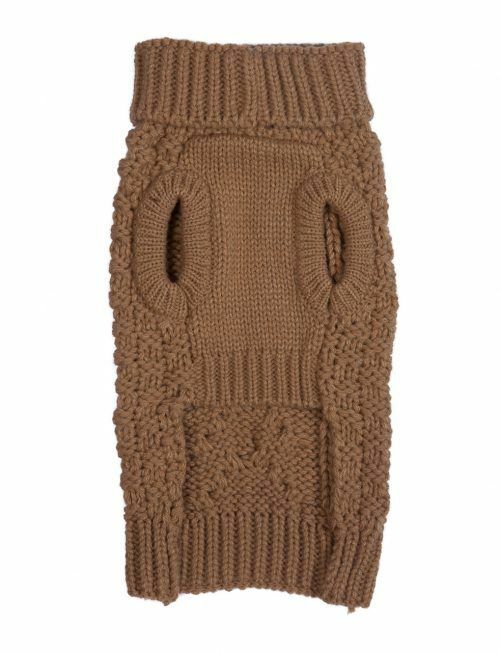 Gooby Zip up fleece dog vest is made with 100% polyester fleece. 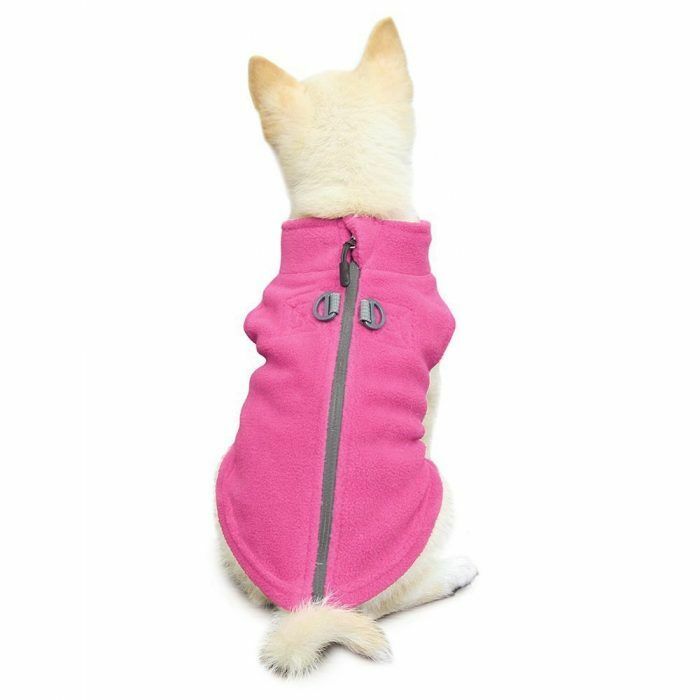 Two D-ring zipper on the back makes it easy to put on and take off. Gooby Zip up fleece vests are for smaller dogs. 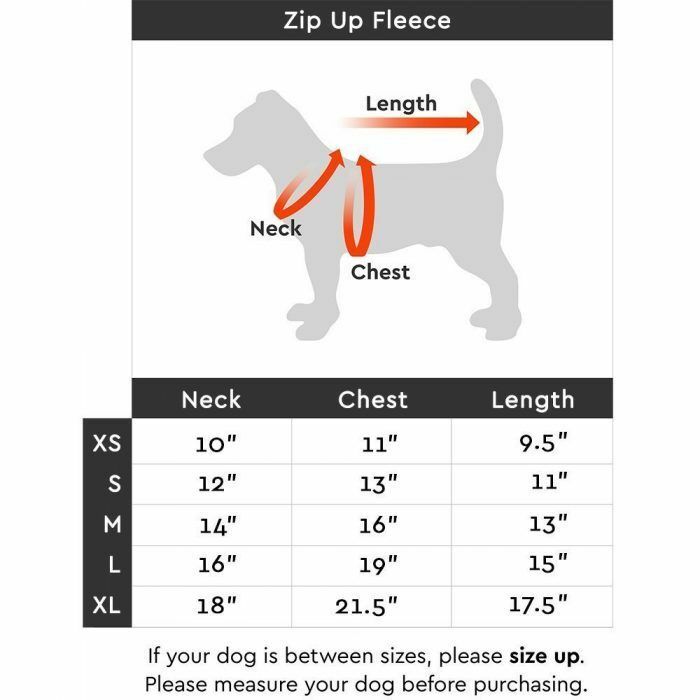 Please measure your dog properly before purchasing.